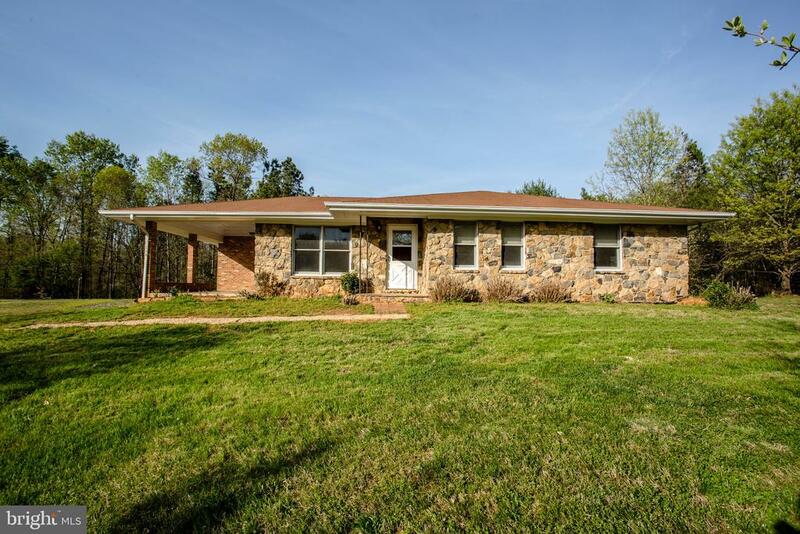 All Gordonsville - VA homes currently listed for sale in Gordonsville - VA as of 04/24/2019 are shown below. You can change the search criteria at any time by pressing the 'Change Search' button below. If you have any questions or you would like more information about any Gordonsville - VA homes for sale or other Gordonsville - VA real estate, please contact us and one of our knowledgeable Gordonsville - VA REALTORS® would be pleased to assist you. "Located in the Somerset area of Orange, just 2.5 miles from Gordonsville and 22 miles from Charlottesville. The 1850 manor house has had numerous improvements completed by the present owners, using only the finest materials including new paneled living room (20x34), country kitchen and laundry/mudroom. Also in the main house are four bedrooms, dining room, breakfast room, study, original living room, library, two galleries and 7 fireplaces. The 170 acre estate is further enhanced by a four bedroom guest house, three stall stable, two new garage/workshops, studio, swimming pool, formal gardens, and a fenced cutting/vegetable garden. Spectacular setting, trees and views. Recently renovated cottage. Cottage & Guest house generate $50K+ /yrLocated in the Somerset area of Orange, just 2.5 miles from Gordonsville and 22 miles from Charlottesville. The 1850 manor house has had numerous improvements completed by the present owners, using only the finest materials including new paneled living room (20x34), country kitchen and laundry/mudroom. 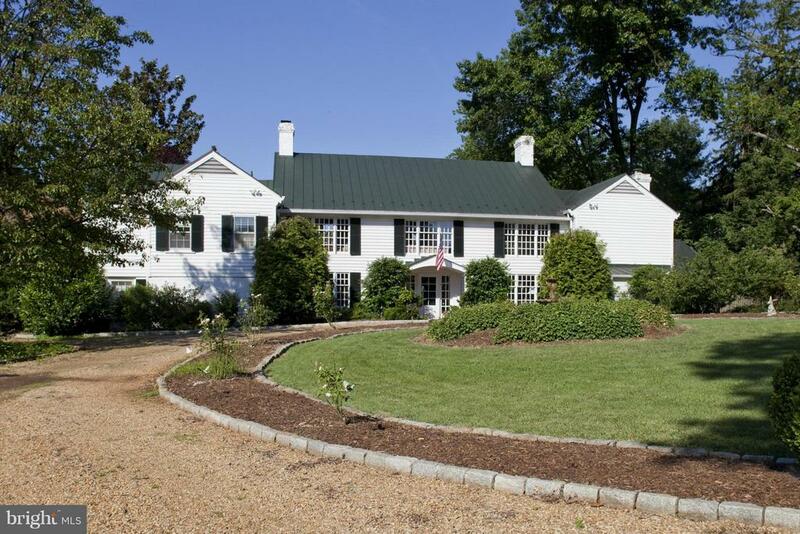 Also in the main house are four bedrooms, dining room, breakfast room, study, original living"
"Merrymount, located in one of the most desirable areas of Somerset, is nestled amongst large estates, with incredible views of both the Blue Ridge, and the Southwest mountains. The 1850's house could be bought with less land, if needed. The 3 bedroom house is in need of renovations, but is structurally sound, and could easily be added onto. Much of the surrounding land is in conservation easement, and the view from this property will not change." 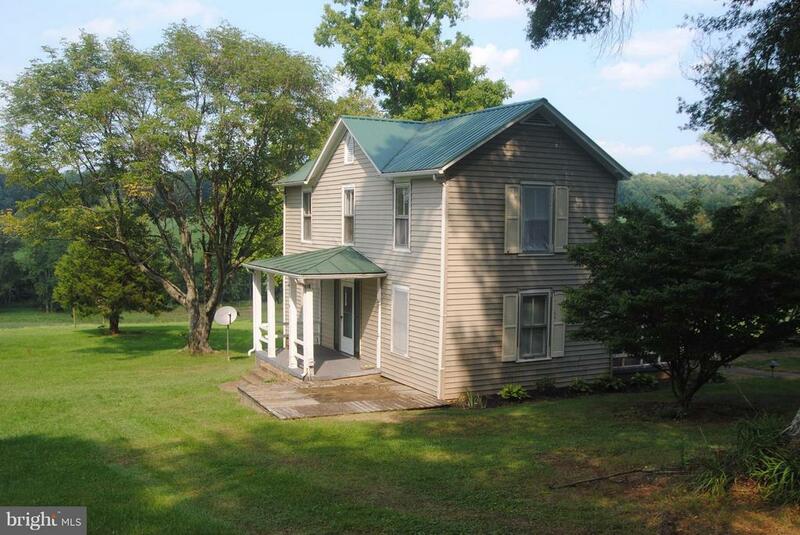 "Mars Hall, a spacious home with one-floor living, sits on 25+/- acres and is conveniently located between Barboursville and Gordonsville. This small farm offers many varied views. To the west you can see the Blue Ridge Mountains, to the east, the rolling Piedmont (Jefferson's Sea) and to the south, it overlooks the beautiful fields of a 200+ acre estate. The grand living room/dining room area is perfect for anyone who loves to entertain. There are two master suites on the first floor, one with a fireplace. The grounds offer a two-bedroom log cottage, a three-stall stable, two garages, a chicken coop, small orchard and a very good spring. Enjoy country living without being remote!" 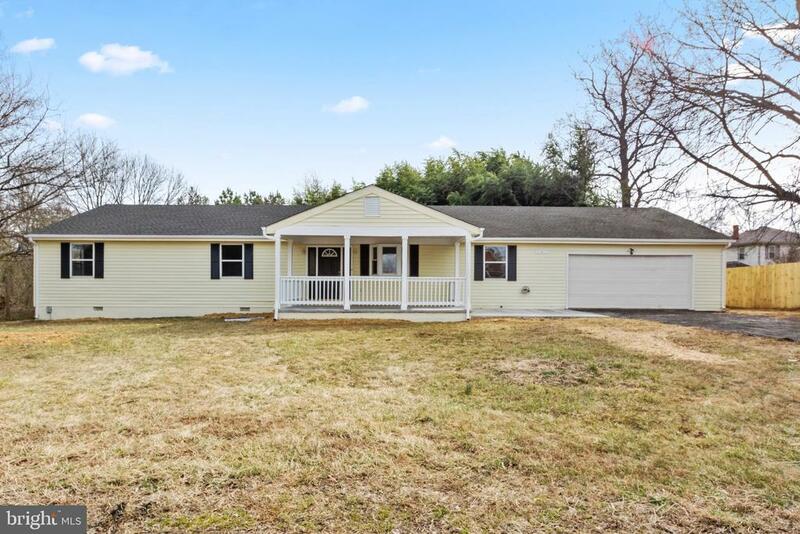 "Welcome to 248 Old Louisa Road, Gordonsville, VA ~ Renovated Stone & Brick Ranch Home on 100+ Acres, 3 Bedrooms 2 Full Baths, All New Hardwood Floors, Carpet and Tile Throughout, New Stainless Steel Appliances in the Kitchen, Full Basement with Garage and Room to expand if needed, Would be a perfect farm set up, old fencing is in place and a nice pole barn sits back behind the home along with more pasture, Total Privacy yet seconds from Gordonsville, Property has a pond and creek, Tons of Wildlife and Great Location." "Merrymount, located in the most desirable area of Somerset, is nestled amongst large estates, with incredible views of both the Blue Ridge, and the Southwest mountains. 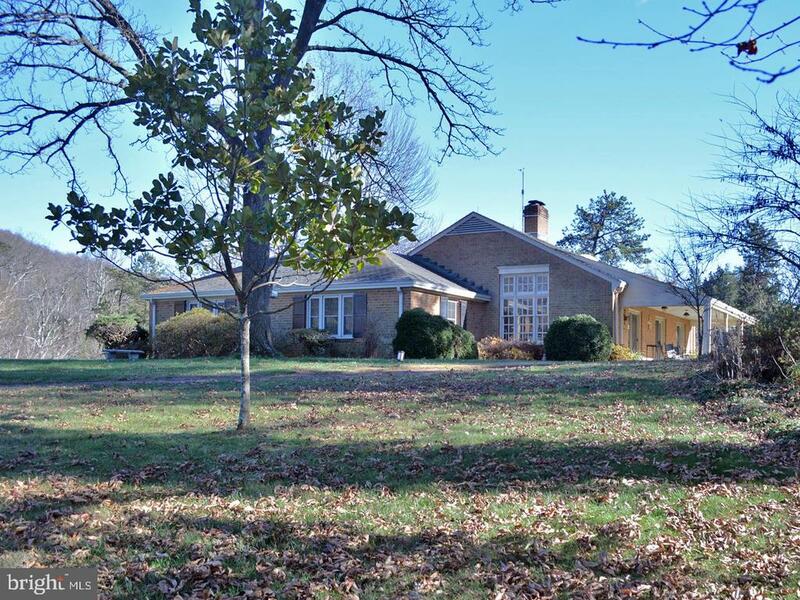 The 1850's house is perfectly situated on 5 acres, and could be bought with the additional land if needed. The 3 bedroom house is in need of renovations, but is structurally sound, and could easily be added onto." 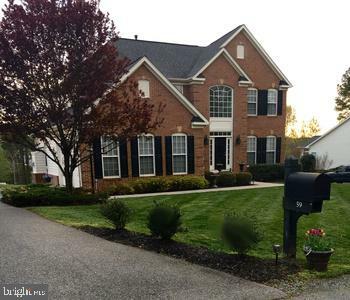 "Immaculate home located on a cul-de-sac near the 14th green! One owner home! Like new: Recently painted with neutral colors, new upgraded carpet, two new HVAC Carrier units installed Fall 2018, new landscaping, sod and maple trees. This home is pristine. Enjoy a gated community with walking trails, pool, tennis, fitness center, club house, and Golf!" "OPEN HOUSE SATURDAY 4/27/2019 1-3 PM Just Listed - 20 Min. from C'ville . Gourmet Kitchen adjacent to Family Room & Sun Room. Priced to sell ~ Property won't last long! 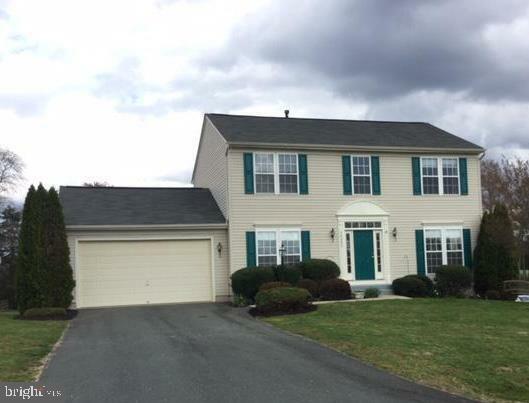 Brand new carpet, Freshly painted, vaulted ceilings, full unfinished basement, plumbed for bath, Master Bedroom w/ walk-in closet & whirlpool soak tub. Beautiful foyer and hardwood floors. A must see! Less than 5 min. to Gordonsville where there is plenty of local restaurants." 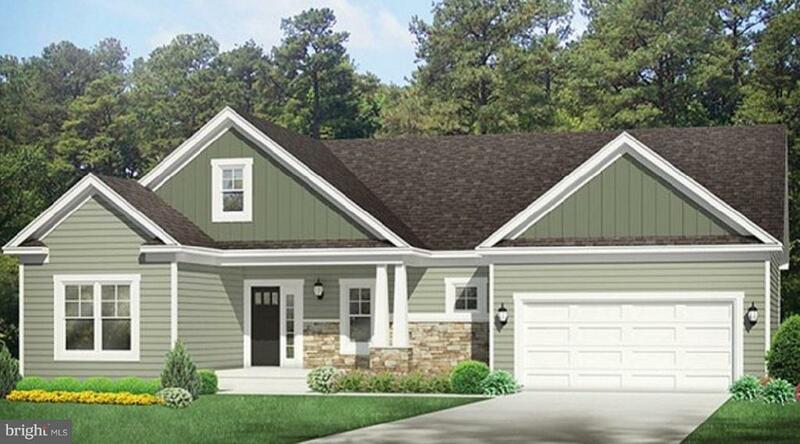 "Welcome home to Shenandoah Crossing! Enjoy a year-round vacation in your new custom home with access to all amenities offered at Shenandoah~s Bluegreen Resorts. A beautifully designed master-planned community offering over 1,000 acres of pristine wilderness including a 60-acre lake stocked for fishing, biking and horseback riding trails, and much more." 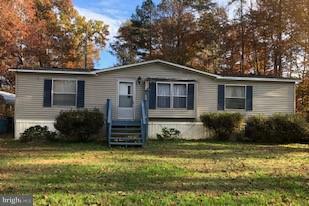 "***GORGEOUSLY RENOVATED 3 BEDROOM RAMBLER WITH OVER 1900 SQ FT OF LIVING SPACE***LOCATED IN THE QUAINT TOWN OF GORDONSVILLE***NICE .50 ACRE LOT, OVERSIZED 2 CAR GARAGE, NEW HARDWOODS, NEW KITCHEN WITH GRANITE COUNTERS & SS APPLIANCES, NEW ROOF, NEW HVAC, NEW BATHS, FRESHLY PAINTED AND MUCH, MUCH MORE...YOU WILL NOT BE DISAPPOINTED..."
"This fully remodeled and updated home is ready for its new owner! Many updates, roughly done within the last 8 years. Including, HVAC, Plumbing, Electrical Wiring, Shingles, Windows, Water Heater, Septic, Appliances, Deck and much more! Previously used as a rental property. Freshly painted and move in ready. Seller will provide buyer with a Home Warranty." "10k Price Reduction!! Great quiet country setting!! Nice starter home! 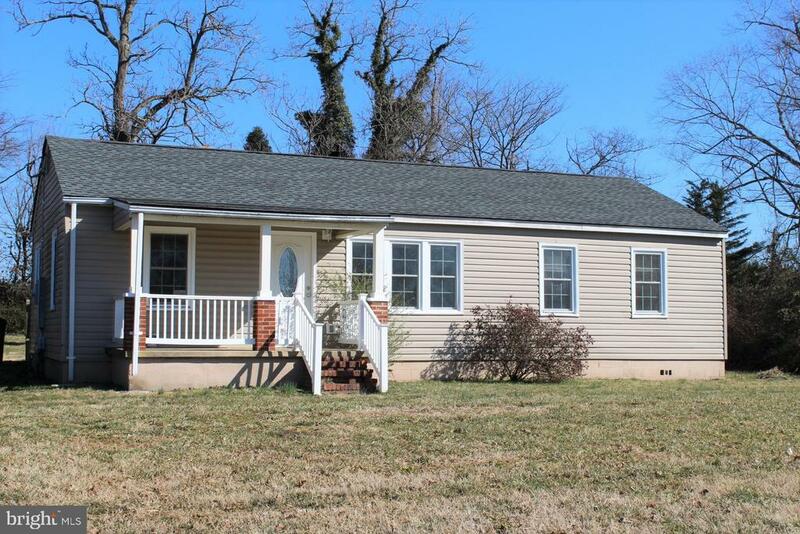 3bd/2bth on 2.3 acres!, Carport, 3 storage sheds, circle drive, partially wooded lot"